A beautiful stretch of the Ocean Parkway east mall from Avenue Y and Avenue Z no longer has any trees. The Parks Department has been manic in its removal of healthy trees although they say say it is because of Hurricane Sandy but one look of the top photo shows that the tree canopy was full. But was this really necessary? 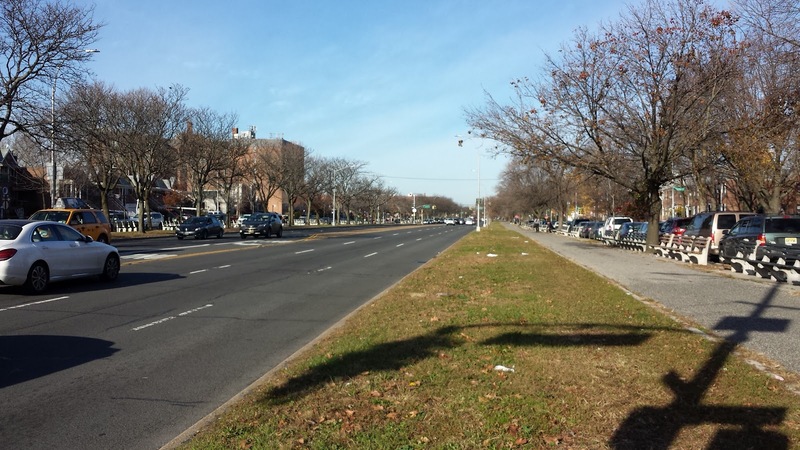 Companies contracted by the Parks Department have removed a ridiculous number of trees along Ocean Parkway. At a very high cost.